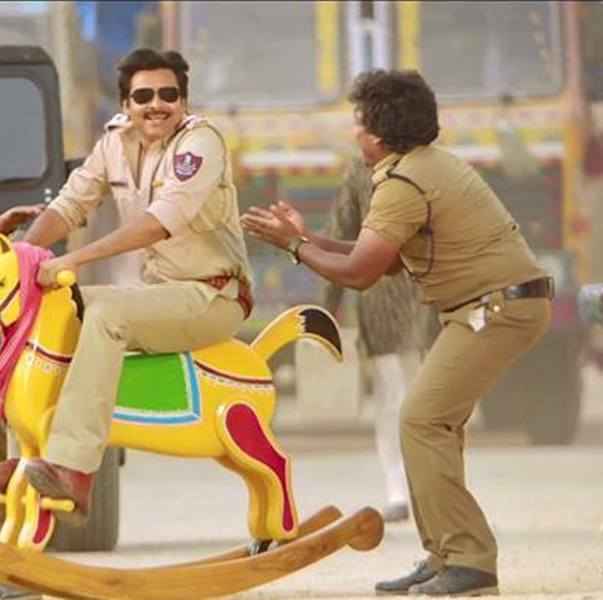 Controversy He was slapped by Pawan Kalyan on the set of the Sardaar Gabbar Singh in 2016 for careless behaviour during the shooting. 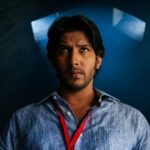 But none of the Sardaar Gabbar Singh's cast confirmed it. 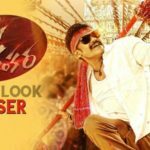 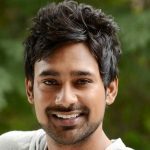 He started his acting career as a supporting actor in 2016 with the movie Seethama Andalu Ramayya Sitralu. 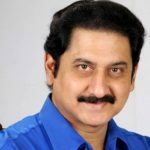 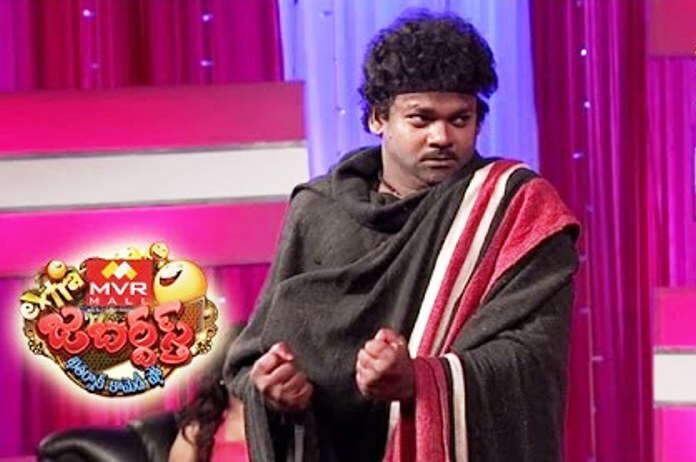 Shakalaka Shankar is typically a Telugu film actor and a comedian. 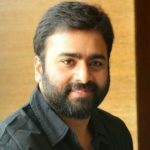 He is well-known for his comedy roles in Telugu movies. 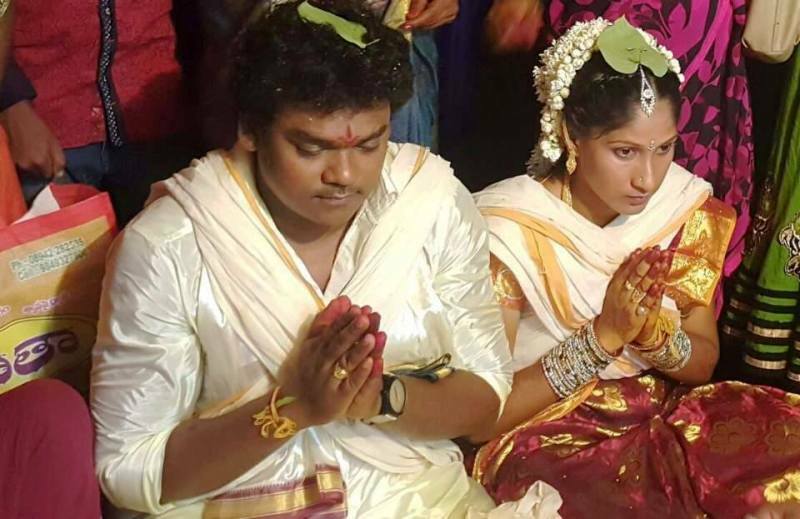 He married to his maternal cousin Parvathi in Srikakulam district, Andhra Pradesh. 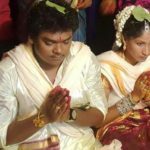 He neither thrown the party nor organised any wedding ceremony instead he donated clothes, books and other stuff to needy students on his wedding. 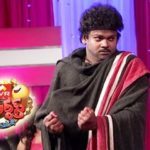 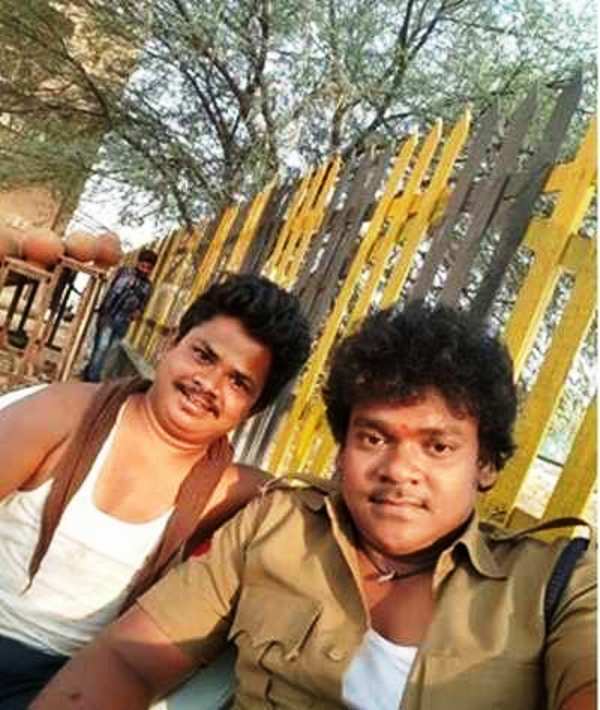 He got popularity from the Jabardasth comedy show which is broadcasted on ETV. 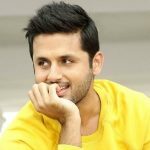 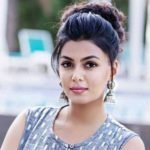 He made his acting debut as a lead actor with the movie Shambho Shankara in 2018. 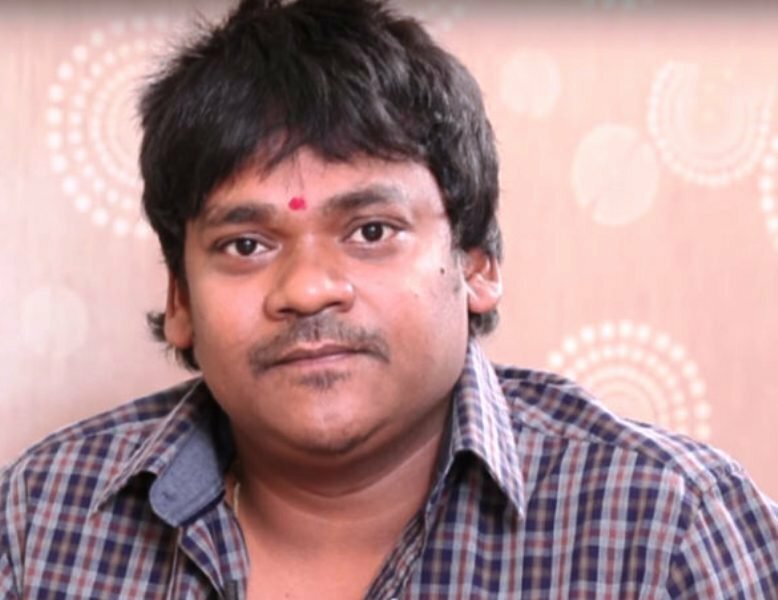 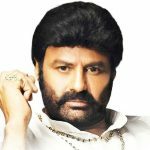 He has worked as a supporting actor in several movies such as Saptagiri LLB, Intelligent Idiot, Control C, and many more. 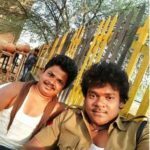 His inspiration is Pawan Kalyan and his dream is to gift a temple to him.